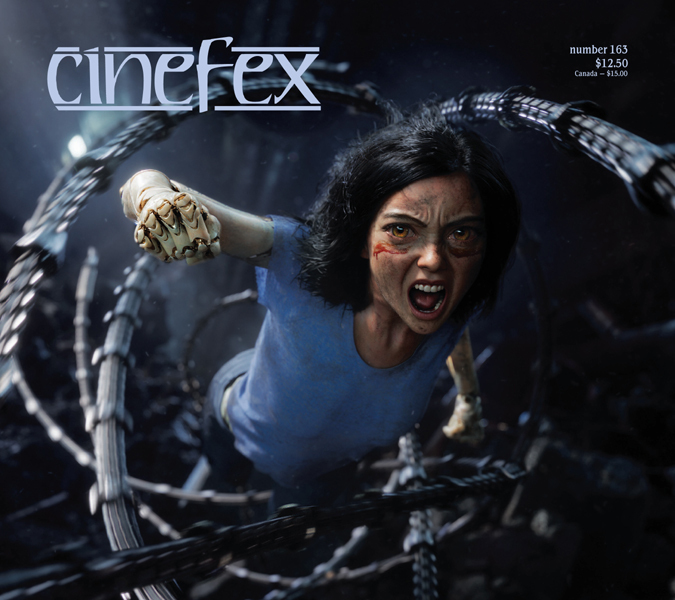 I’m always thrilled when a new issue of Cinefex hits the newsstands. I’m doubly delighted to announce that our December 2019 issue is now out, just in time for the holidays and making waves with a splashtastic Aquaman front cover. Not only does Cinefex 162 contain my story on Welcome to Marwen – an article of which I’m particularly proud – but it also features my interview with the film’s director, Robert Zemeckis, whose movies I’ve been enjoying ever since Marty McFly drove a DeLorean back in time and Forrest Gump confided that life was like a box of chocolates.